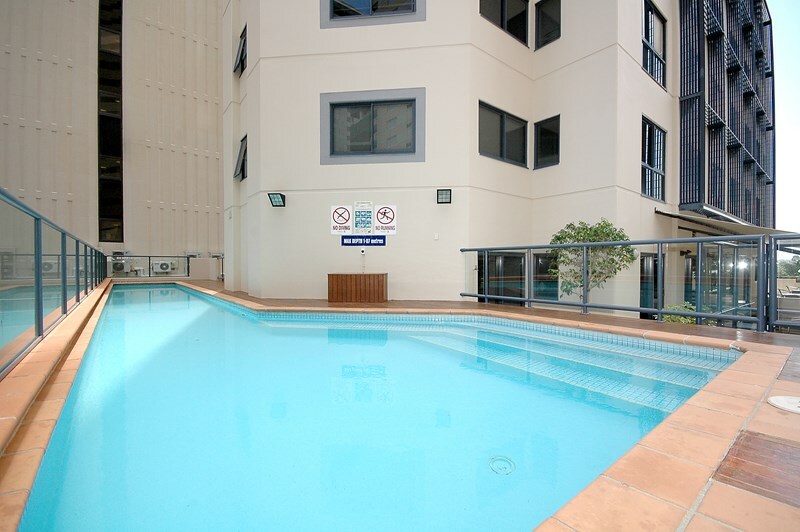 UniLodge on Margaret offers fully furnished studio units and 1 bedroom apartments in Brisbane CBD. Studio units/apartments available from 2nd January 2019, with leases available until 29th June 2019 or 30th December 2019 with the option to extend. Enjoy the convenience of inner city living from just $1,299 per calendar month including electricity, unlimited internet, water, telephone line rental, use of the common area facilities, contents insurance as well as Community Spirit Program (CSP) events. Why UniLodge on Margaret is the best choice for you! UniLodge is an internationally recognised and trusted provider of student accommodation in Australia and New Zealand and has been for over 20 years! We provide a ‘home away from home’ for over 14,200 students in Brisbane, Adelaide, Canberra, Darwin, Melbourne, Sydney, Auckland and Wellington. We do more than just provide a building to live in - our vision is to provide you, and all our residents, outstanding service as well as a secure, friendly, supportive and vibrant student community in which to live and one that you can confidently call home. Our Residential Life Program, Community Spirit is a student life program that has taken the best student well being practices and delivers them through an innovative, integrated and contemporary program. Residents can get involved and feel they really 'belong'. Whether it be, exploring Brisbane, enjoying a barbeque with friends, watching a movie with their extended family, learning how to budget via a money management workshop, enjoying a game of cricket, or volunteering for a local charity - residents can have the best time of their lives by making UniLodge – Your Place! Roll out of bed and be in class within 5 minutes! UniLodge on Margaret provides modern and safe student accommodation in Brisbane CBD. Our student accommodation is only a few minutes’ walk from Queensland University of Technology (QUT) Gardens Point campus and the Kelvin Grove free shuttle bus. We are also ideally placed for Brisbane's TAFE and English Language Colleges. The common facilities at UniLodge on Margaret include a Business Centre, an outdoor pool with spa jets and BBQ area, a student lounge with free Wi-Fi and Foxtel TV, a dining/group study area and a large modern communal kitchen. There is also a coin-operated laundry, and a licensed cafe on the premises. Our on-site, friendly and supportive residential staff help students feel at home and are dedicated to looking after the needs of our residents. Feel secure, with our nightly security patrols and personalised proximity cards, which are required for building access. UniLodge on Margaret provides great student accommodation in the heart of the city.